Life, Love, Spiritual Living and the odd Catastrophe…..
― Jarod Kintz, Love quotes for the ages. And the ageless sages. This is a beautiful and simple pudding you can throw together and enjoy with cream, ice cream or custard. 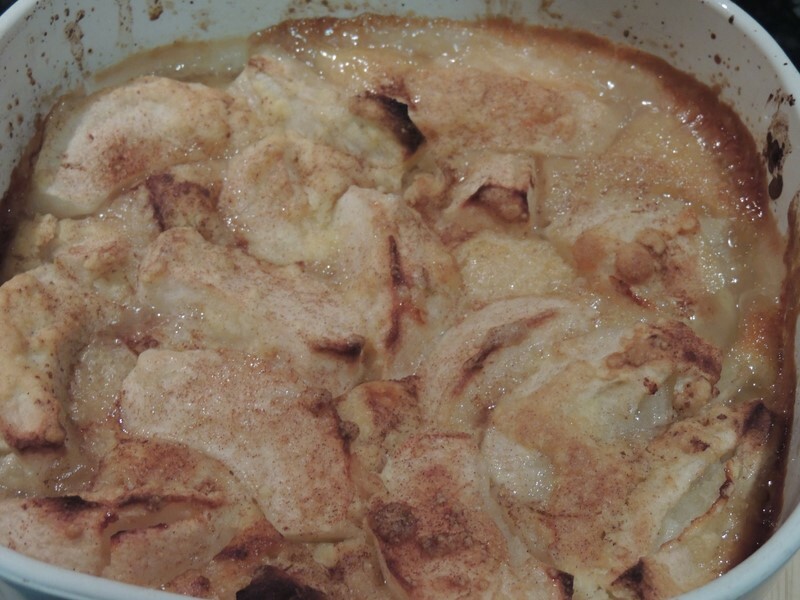 It was part of an old family recipe collection and has been popular from the first with the kids, and the adults! 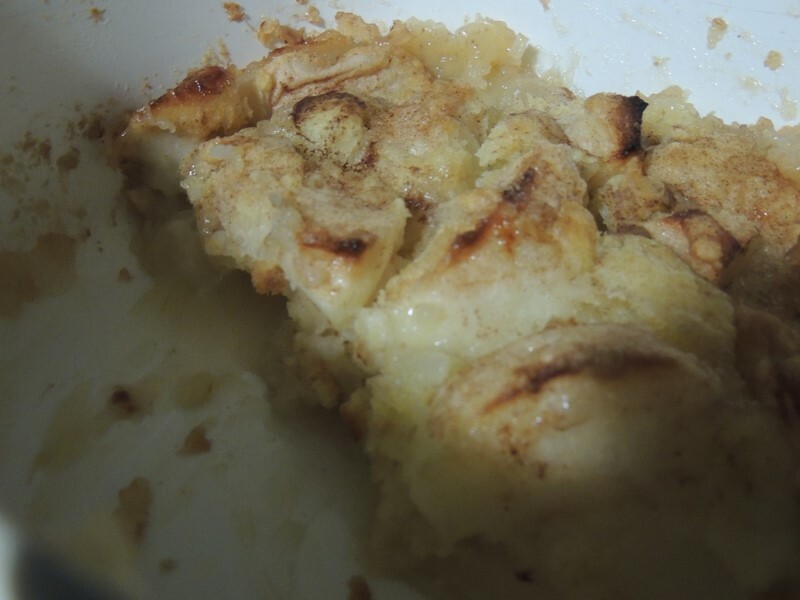 Once cooked you have a wonderful hot apple jelly syrup underneath, pieces of apple topped with a light crumble topping. Delicious in the winter or any time you feel like some comfort food. 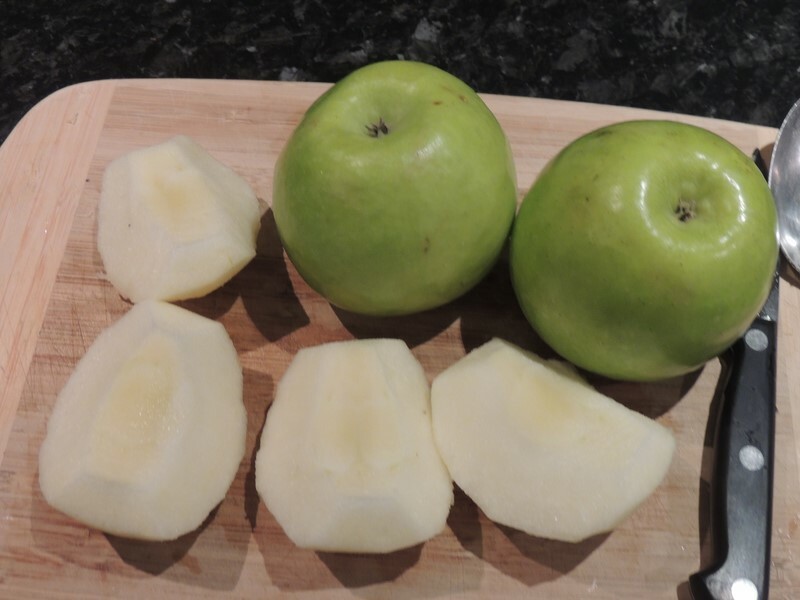 4 apples – Granny Smith or something with a little bite. 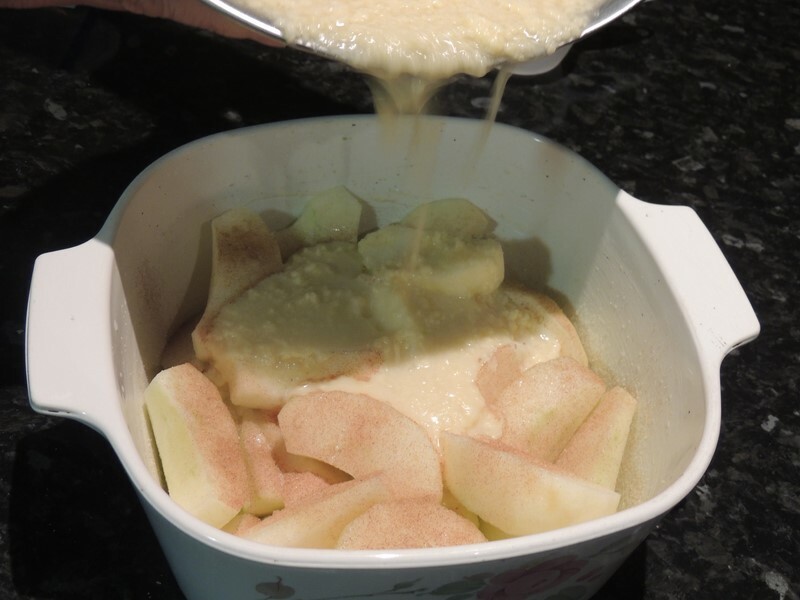 Grease a deep pie dish or dish of your choice with butter, large enough to hold apples and liquid. Peel, core and halve the apples. I prefer to cut them smaller, into six or eight pieces. 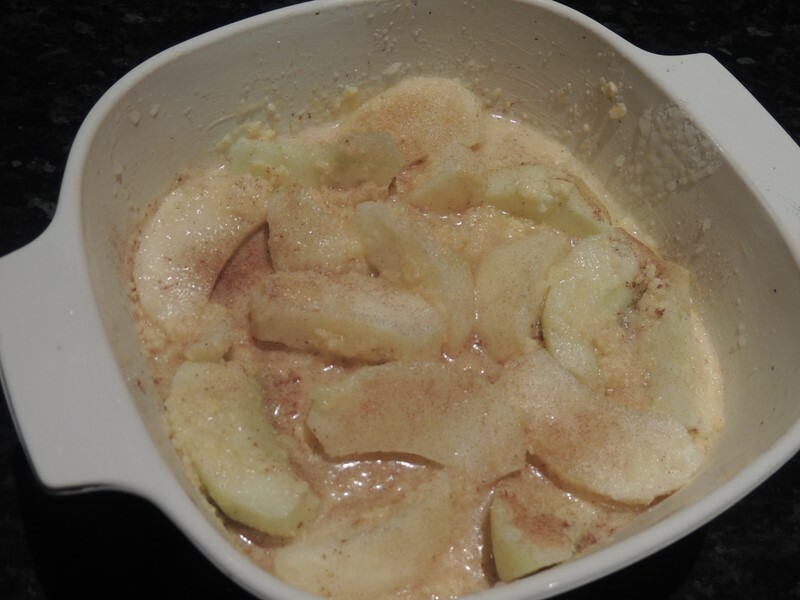 Place apples in dish, cut side down. If you cut smaller pieces this doesn’t matter. 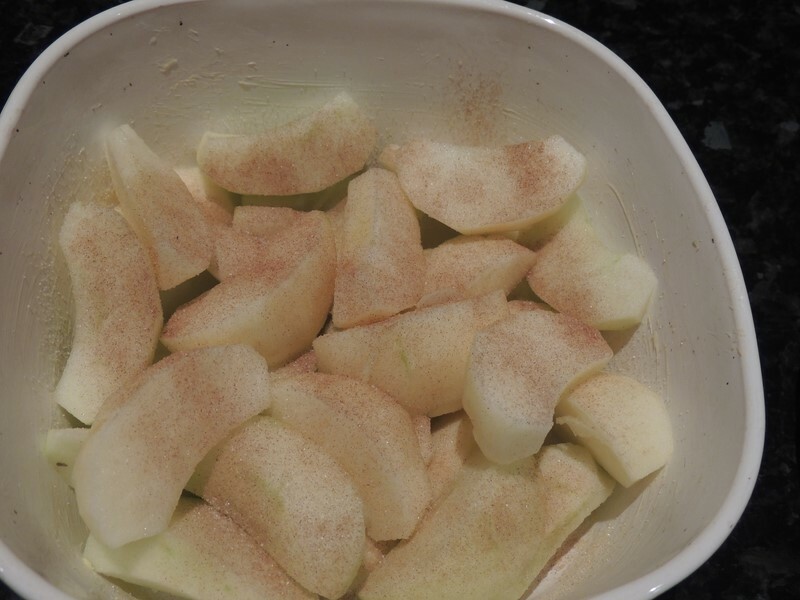 Sprinkle with cinnamon and sugar….. it makes a beautiful flavour. 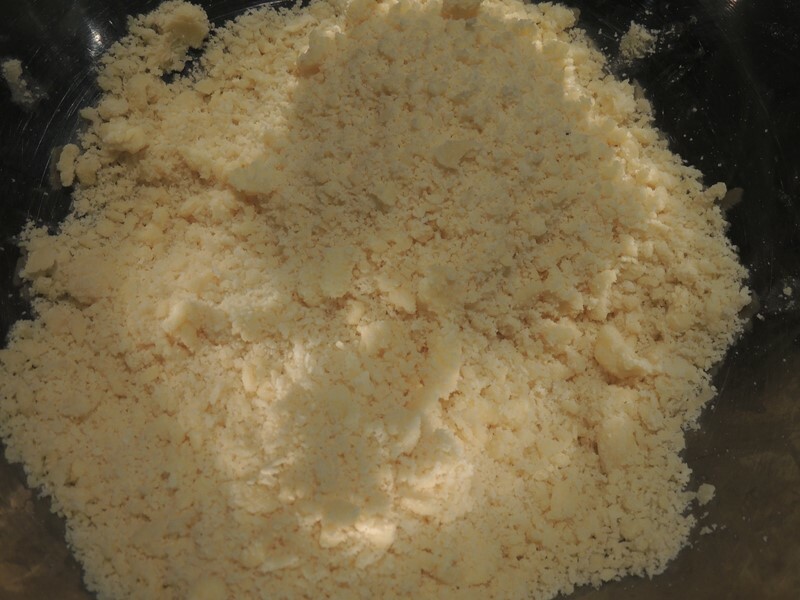 Rub the butter into the flour until it resembles fine crumbs. Add the sugar and salt. 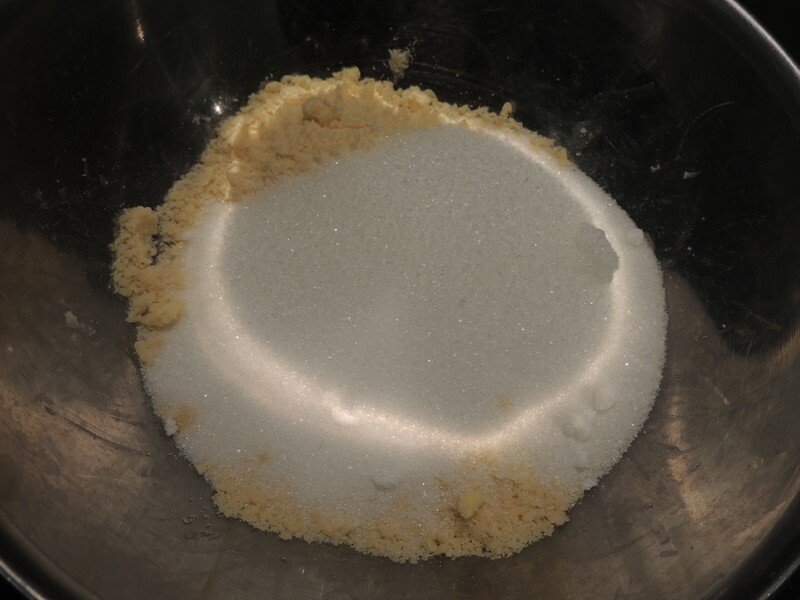 Pour the cup of water into the dry ingredients and mix lightly. Place in oven at 180 degrees Celsius (350 degrees Fahrenheit). Cook for 35 minutes until Golden Brown. Depending on your oven it may take a little longer or shorter, so keep an eye on it. 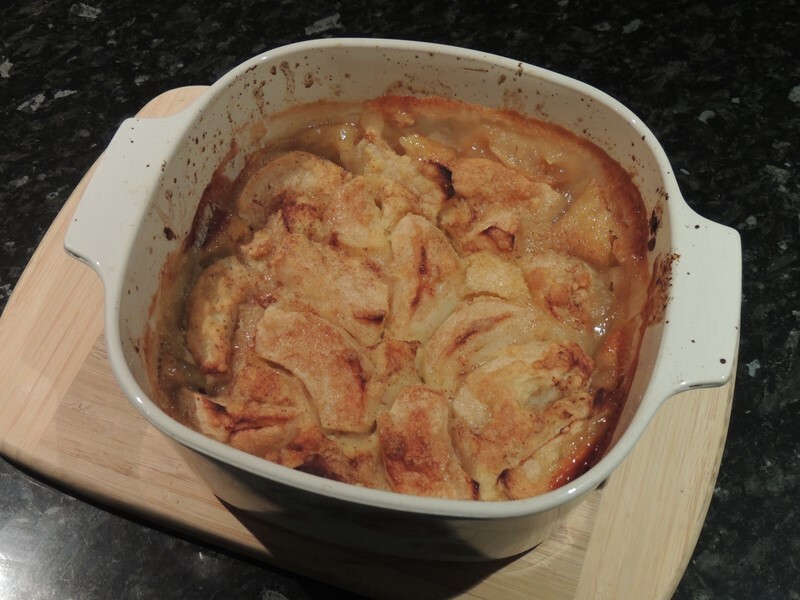 Once the top is golden the apples are slightly “al dente” and there is a hot caramelised apple jelly underneath. Allow to cool slightly and serve with accompaniment of your choice. We were too eager to taste the masterpiece (it’s been a while since I made it) so you have a picture of the left overs….. easily reheated or eaten cold. Oh yum! That looks like heaven! That looks simply yummy Susan. I will try it for my husband. He loves things like this with ice cream! https://www.youtube.com/watch?v=vmYLKgeSCTA&feature=share. Metatron and Christ bring messages for us this Easter 2017. A meditation with Christ as we walk through the Galilee of Christ. A personal journey with the Ancients in a World of Ritual, with the Intent to Heal.